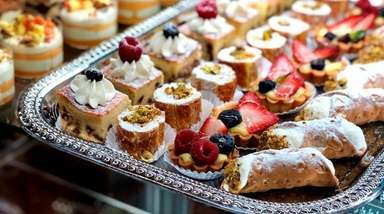 Consumer Reports recently released its 10 top picks of 2015, with the Tesla Model S winning best overall vehicle, Subaru having three of the top picks, and American carmakers making the list three times for the first time since 1998. Check out the full list below before you look to buy a luxury car, sedan or SUV this year. Winning the best overall car from Consumer Reports, the Tesla Model S received a test score of 99. 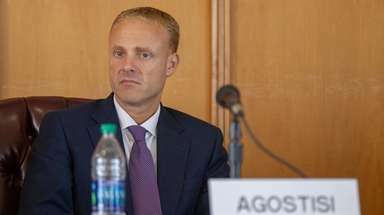 "For all of the impressive new vehicles released in 2014, none was able to eclipse the innovation, magnificence, and sheer technological arrogance of the Tesla," they said. This is the second consecutive year the Model S won best overall pick. 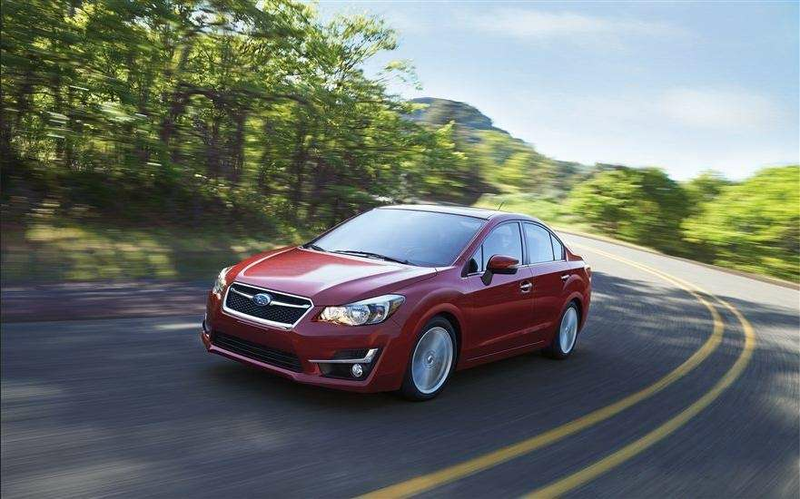 The 2015 Subaru Impreza was awarded the best compact car by Consumer Reports, with the magazine describing the car as a great starter car and one with the strongest value. The car starts at $18,195. 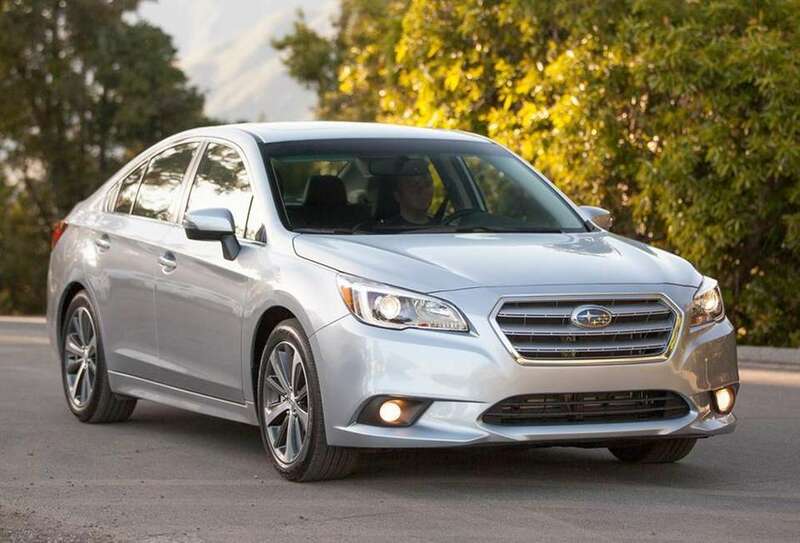 The 2015 Subaru Legacy earned the best mid-sized sedan of 2015, with Consumer Reports saying that the Legacy "exceeds those drab, rental-car expectations" by providing the best ride among all other cars in its class. The car starts at $21,695. 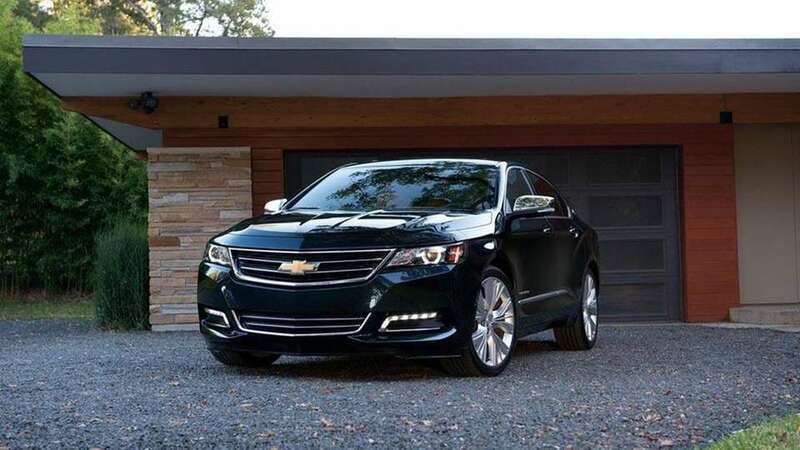 Winning best large car, the Chevrolet Impala "humbles" other competitors like the Toyota Avalon and Lexus ES 350, with affordability and reliability beating out other cars in its class. The car starts at $27,060. 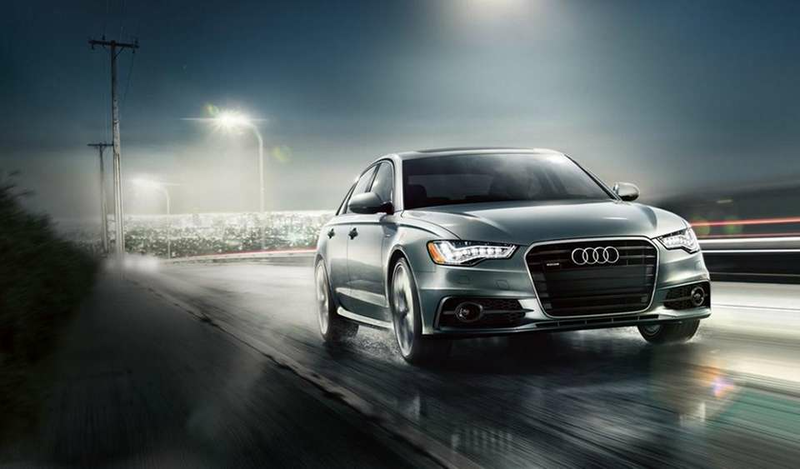 On the higher end of the car spectrum, the A6 from Audi received best luxury car from Consumer Reports, with the publication pointing to "crisp handling" and styling setting the vehicle apart from the competition. The car starts at $44,800. 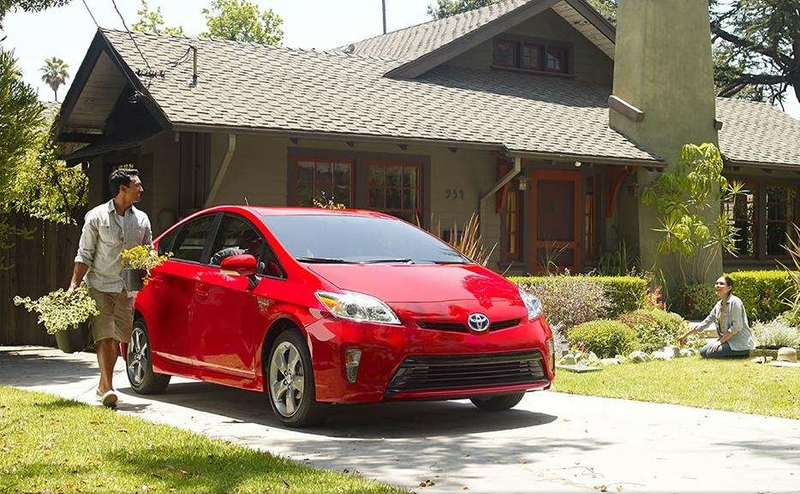 Winning the top spot for the most environmentally friendly, the 2015 Toyota Prius is unmatched in affordability and has a "sweet spot" that can't be rivaled, according to Consumer Reports. The car has been a top pick for Consumer Reports 12 years in a row. The Prius starts at $24,200. 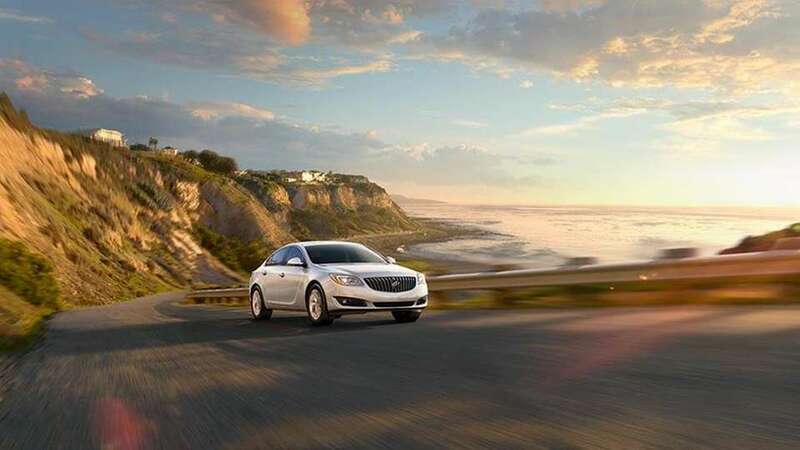 The 2015 Buick Regal was Consumer Reports' pick for best sports sedan, with the publication calling the car "surprisingly agile" with great value. The car starts at $29,990. 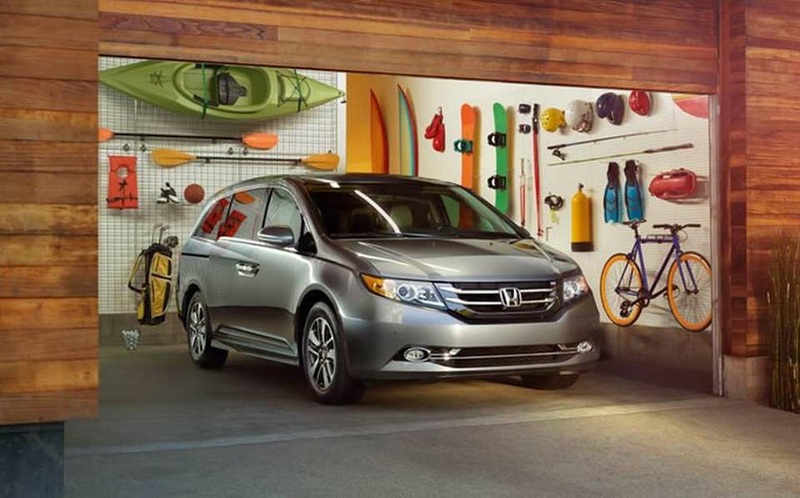 Thanks to updated handling that's "actually enjoyable to drive," the 2015 Honda Odyssey topped all other minivans as Consumer Reports' pick. Described as the best vehicle Honda makes, the magazine also pointed to safety features and value for making it a top pick. The minivan starts at $28,975. 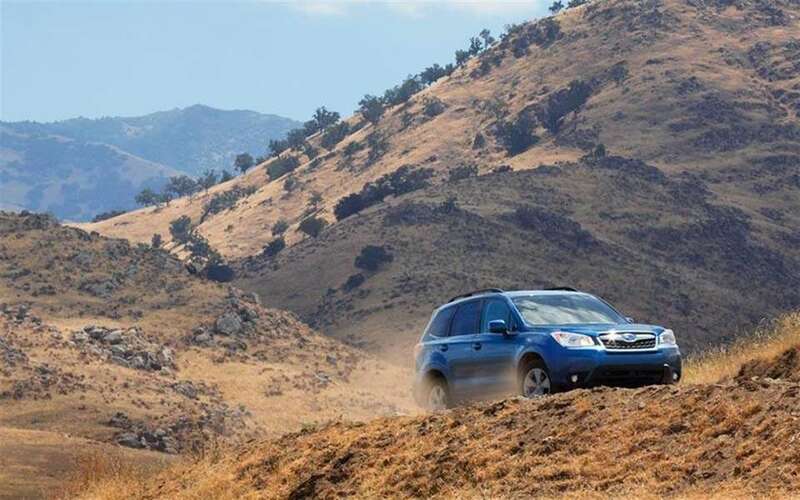 Consumer Reports picked the 2015 Subaru Forester as their favorite small SUV, saying Subaru "nailed the recipe of combining practicality, safety, fuel economy, value and interior accommodations." 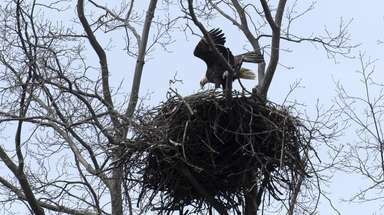 The publication also said it's the vehicle they'd recommend their families to buy thanks to safety features. 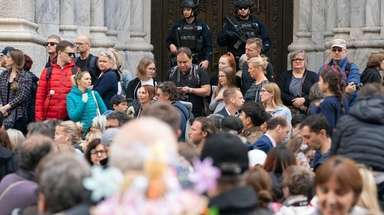 The SUV starts at $22,195. 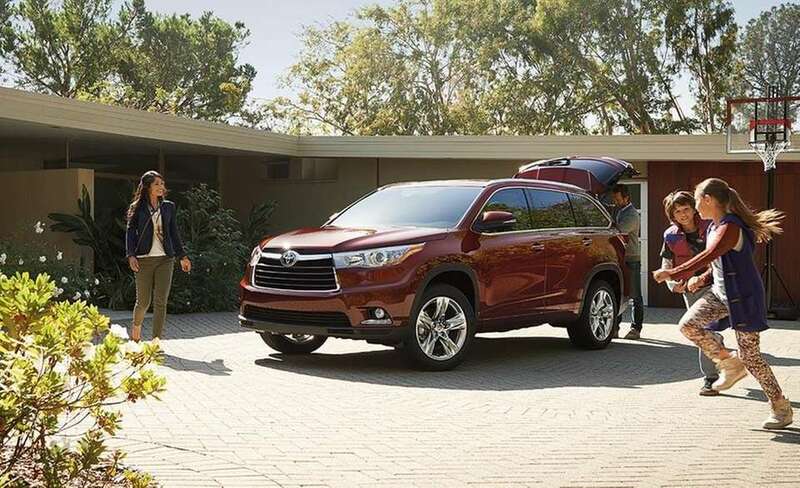 According to Consumer Reports, the 2015 Toyota Highlander is what you get when you cross a "mom-mobile" and big cargo capabilities, along with some updated macho packaging. The SUV starts at $29,665.